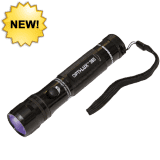 Ultra-high intensity spot UV lamp These super-powerful lamps make NDT inspections easier, safer and more reliable. They feature state-of-the-art micro discharge light (MDL) technology with a fatigue-free ergonomic design. 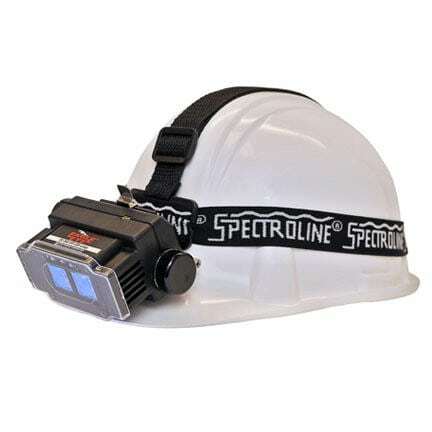 A New Hands-Free, Cool-Running, UV-A / White Light Source! 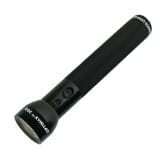 OPTIMAX™ 365 Cordless, Rechargeable UV-A Inspection Lamp. 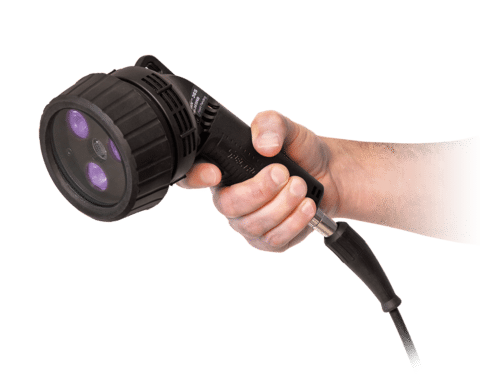 QUADRAN™ 365 Series NDT lamps feature four ultra-hi-flux UV-A LEDs plus a convenient white light LED to quickly switch between fluorescent inspection and flaw location. 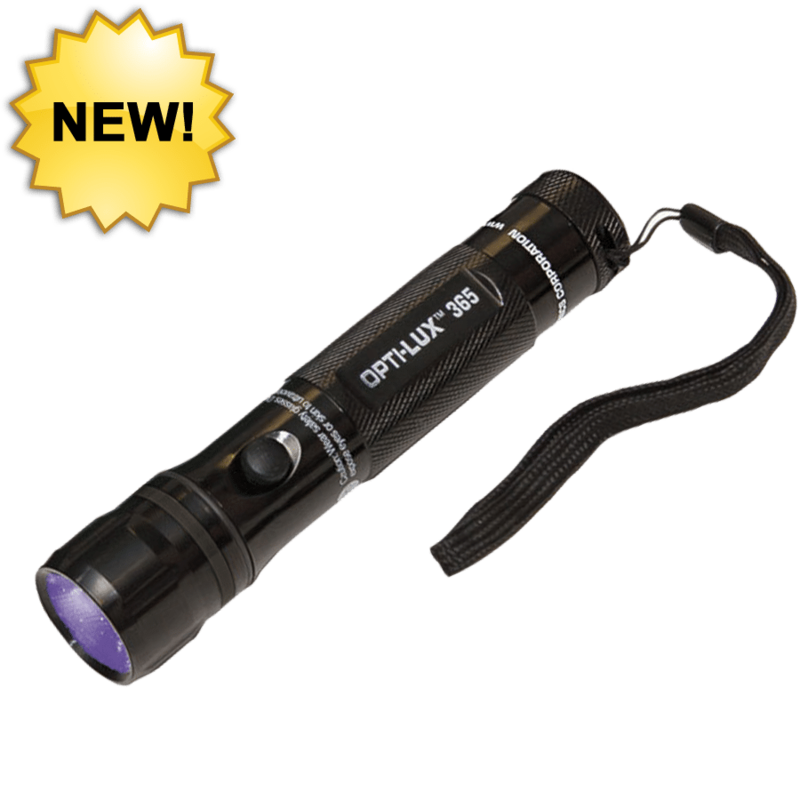 A unique dual-intensity feature provides both high and standard UV-A and white light output for added versatility. 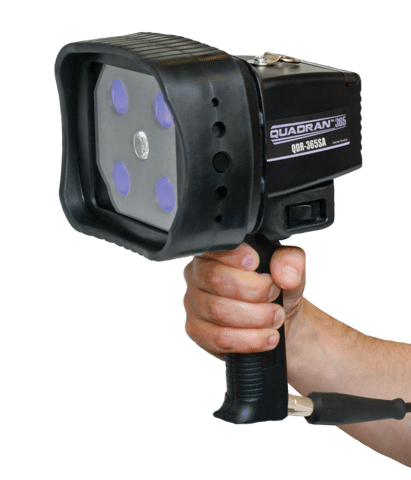 QUADRAN™ 365 S-Series NDT lamps feature four ultra-hi-flux UV-A LEDs plus a convenient white light LED to quickly switch between fluorescent inspection and flaw location. For increased flexibility, a unique dual-intensity feature provides high/low white light output control. 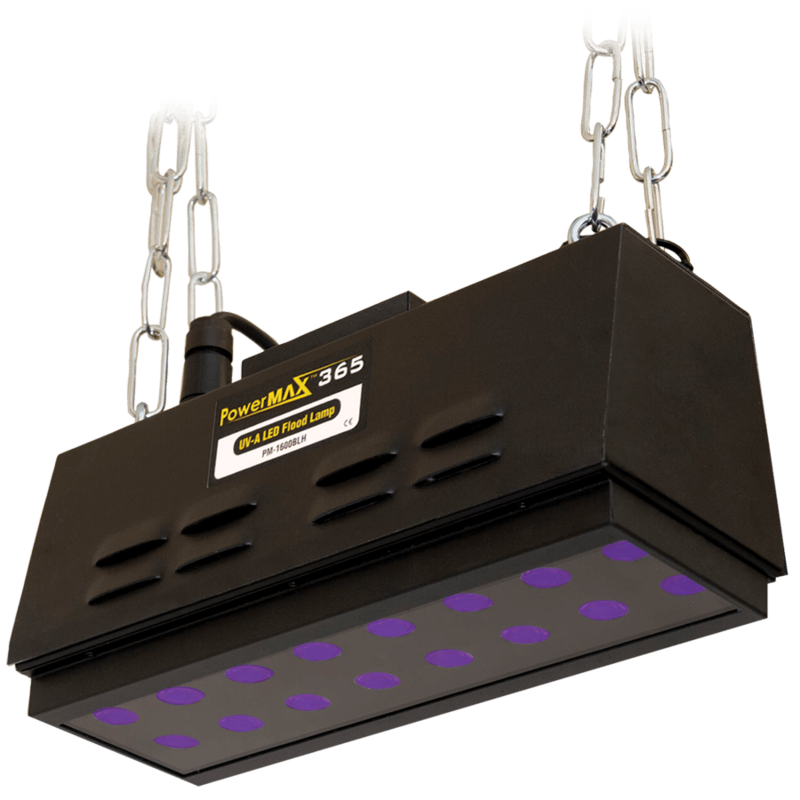 The lamps’ broad-beam configuration produces an extremely wide coverage area, making them ideal for both hand-held and in-line applications. Two models are available, either with or without integral black light filters to meet your specific NDT inspection requirements. TRITAN™ 365 Series NDT lamps feature three ultra-hi-flux UV-A LEDs for fluorescent inspection, plus a convenient white light LED to scan for surface flaws and illuminate dark work areas. 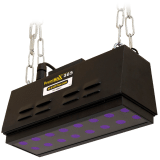 Their broad-beam configuration provides an extremely wide coverage area, while a compact head design allows access into areas inaccessible to larger UV inspection lamps.